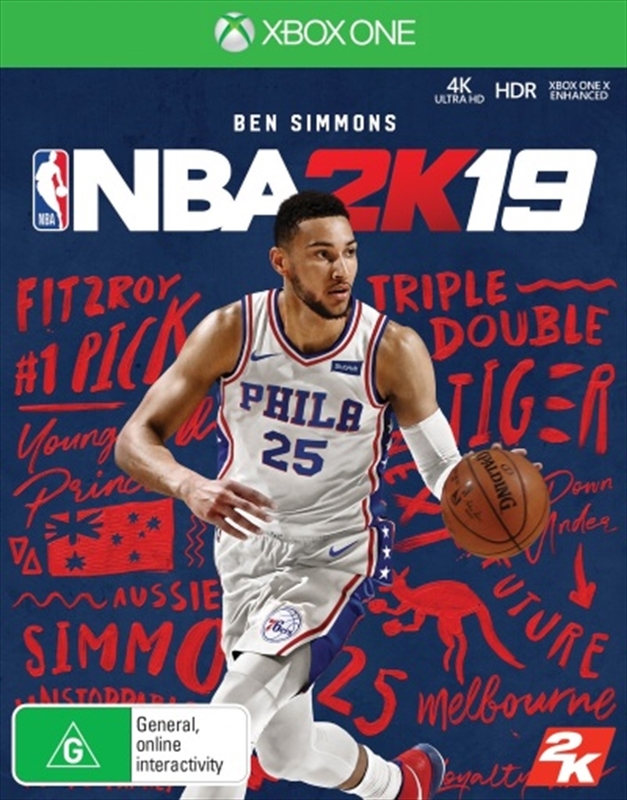 NBA 2K celebrates 20 years of redefining what sports gaming can be, from best in class graphics & gameplay to groundbreaking game modes and an immersive open-world Neighborhood. NBA 2K19 continues to push limits as it brings gaming one step closer to real-life basketball excitement and culture. Pre-order to receive 5,000 Virtual Currency, 10 MyTEAM packs (delivered one a week), and more!